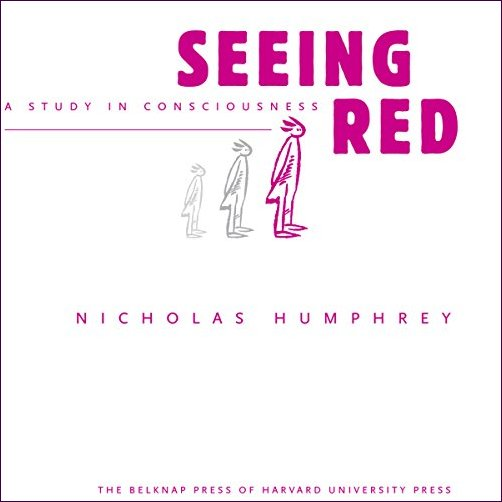 Nicholas Humphrey begins this compelling exploration of the biggest of big questions with a challenge to the reader, and himself. What’s involved in “seeing red”? What is it like for us to see someone else seeing something red? Seeing a red screen tells us a fact about something in the world. But it also creates a new fact – a sensation in each of our minds, the feeling of redness. And that’s the mystery. Conventional science so far hasn’t told us what conscious sensations are made of, or how we get access to them, or why we have them at all. From an evolutionary perspective, what’s the point of consciousness?